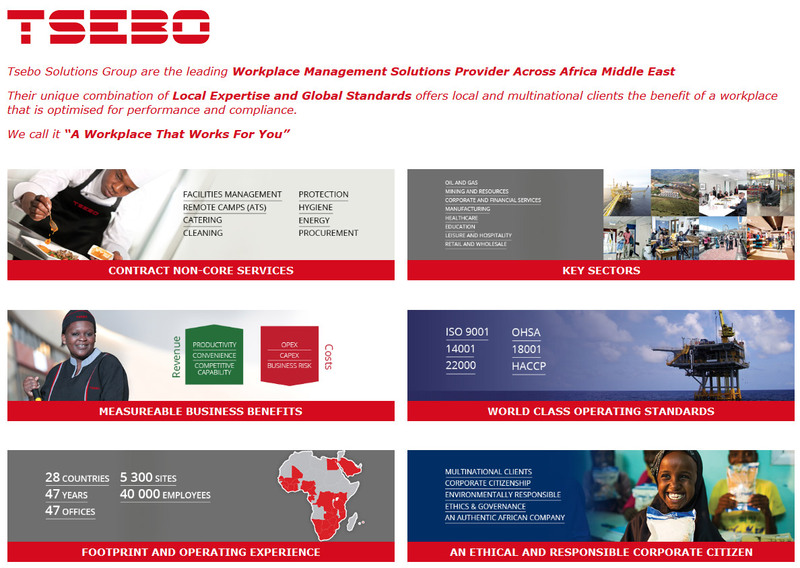 Fast track your success with South Africa’s leading Facilities Solutions company. Our people are at the heart of everything we do; the success of every project is determined by the team who work on it. As well as training and developing our existing workforce we believe the continuous recruitment and retention of high calibre individuals will help us get to where we want to be. The majority of our recruitment activity focuses on, but is not limited to, skilled tradesmen, professional engineers, project managers, facilities managers and commercial staff; however, equally important to our business are the support roles in finance, admin and HR, teams of people who ensure that our sites are supported and can run effectively. 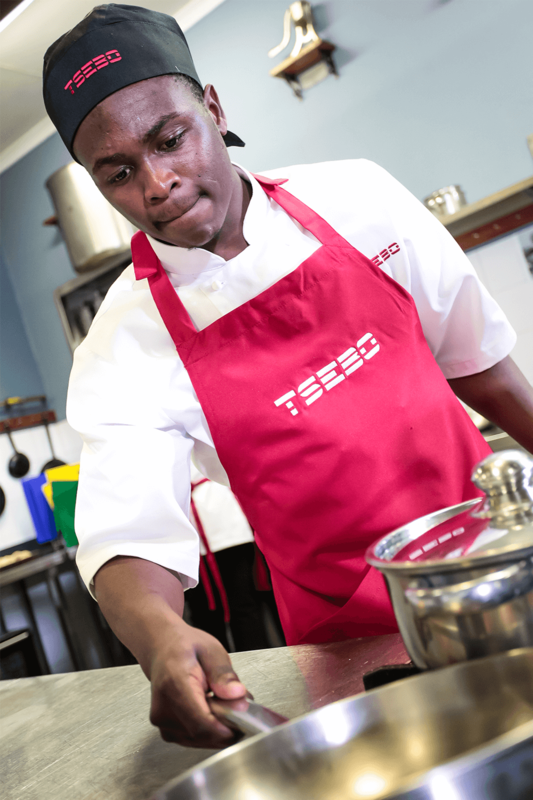 People are at the centre of our business, Tsebo Group is a dedicated to positive change delivered through the continuous growth of our human capital. Creating the leaders of tomorrow. Most middle and senior managers in the Group attend an obligatory 18-month Management Advancement Programme (MAP) course run by the Gordon Institute of Business Sciences (GIBS). Outcomes-based training courses for managers and supervisors are aimed at creating a steady pipeline of skilled junior and middle managers from which the future pool of senior management emerges.